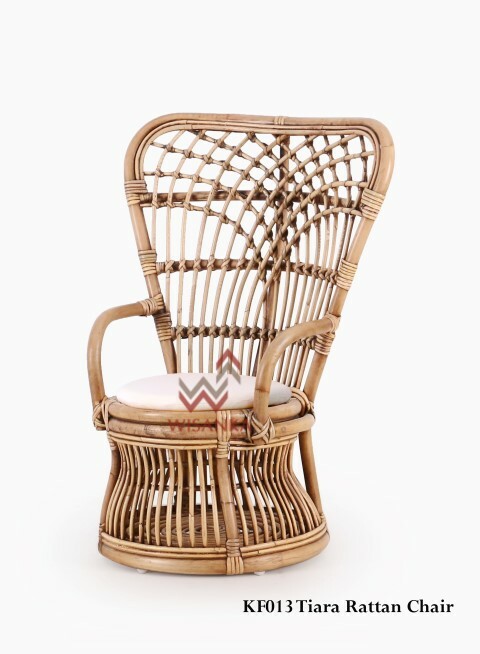 This perfectly Tiara rattan kids chair is a great place for your little ones to kick back in and relax after a day of play. 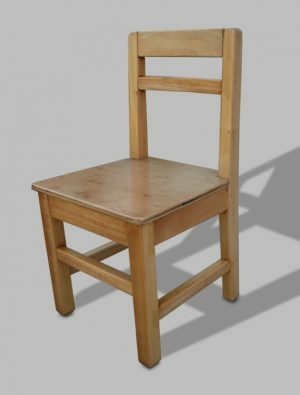 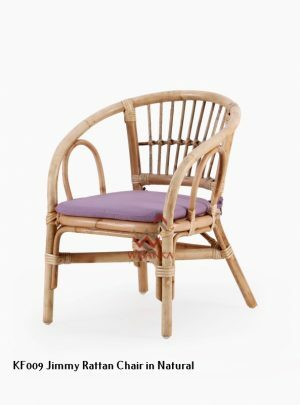 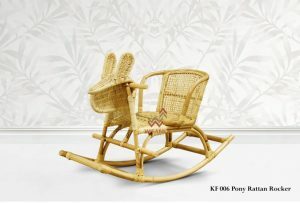 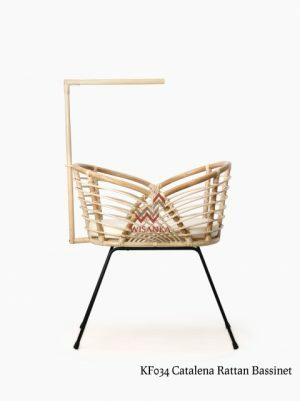 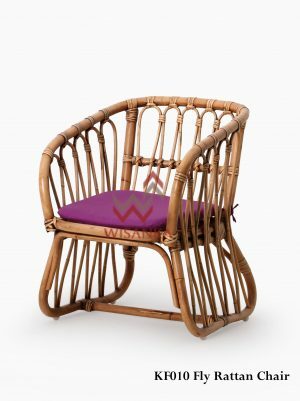 Whether for Indonesia rattan kids furniture, the chair will bring a tropical touch to your interior. 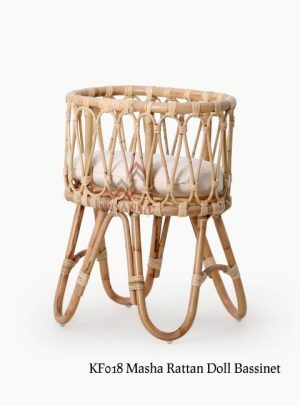 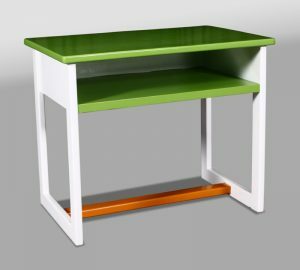 Plus, having a center piece helps to liven up a room. 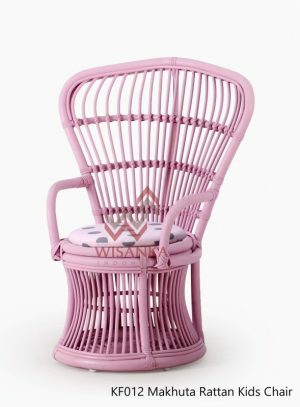 An extra touch of originality such as the rattan peacock chair provides awesome results!